GREAT PRICE REDUCTION! MOTIVATED SELLER! GREAT LOCATION @ THE BRAXTON! 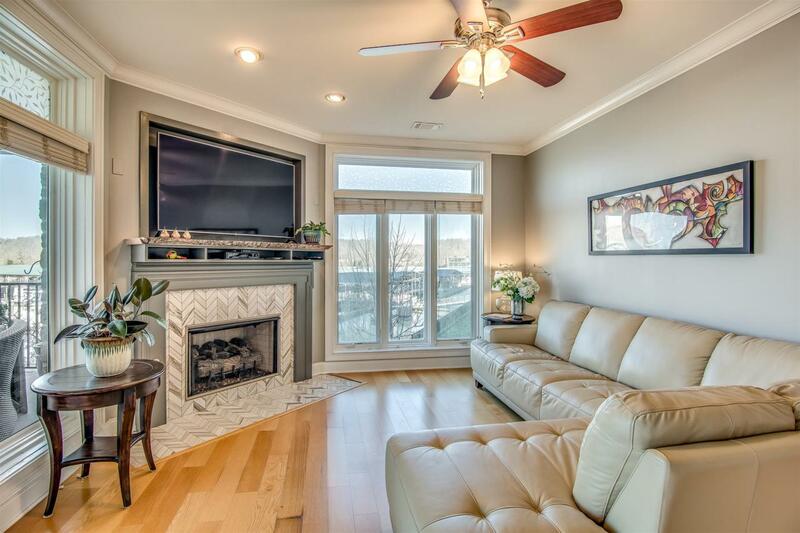 3 bedroom corner condo with RIVER AND MARINA VIEWS!! UPGRADES. Grab a glass of wine and enjoy the beautiful sunsets from your oversized terrace. The 3rd. bedroom has its private bath, great for guests. The open concept is great for entertaining. Security, Club House, Media Room, 2 Fitness Centers, Salt Water Pool, and much more! Properties marked with the IDX logo are provided courtesy of the RealTracs Internet Data Exchange Program. Some or all of the listings may not belong to the firm whose website is being visited (FYKES Realty Group with Keller Williams, 615-315-9223). IDX information © 2019 MTRMLS, Inc. Information is believed to be accurate but not guaranteed by the MLS or FYKES Realty Group with Keller Williams. IDX information is provided exclusively for consumers' personal, non-commercial use and may not be used for any purpose other than to identify prospective properties consumers may be interested in purchasing. Data last updated 2019-04-21T15:04:01.827.